Poor grounding not only contributes to unnecessary downtime, but a lack of good grounding is also dangerous and increases the risk of equipment failure. 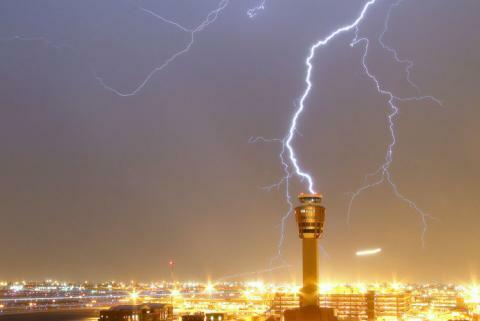 Without an effective grounding system, we could be exposed to the risk of electric shock, not to mention instrumentation errors, harmonic distortion issues, power factor problems and a host of possible intermittent dilemmas. If fault currents have no path to the ground through a properly designed and maintained grounding system, they will find unintended paths that could include people. The following organizations have recommendations and/or standards for grounding to ensure safety. Selective testing is very similar to the Fall-of-Potential testing, providing all the same measurements, but in a much safer and easier way. This is because with Selective testing, the earth electrode of interest does not need to be disconnected from its connection to the site! 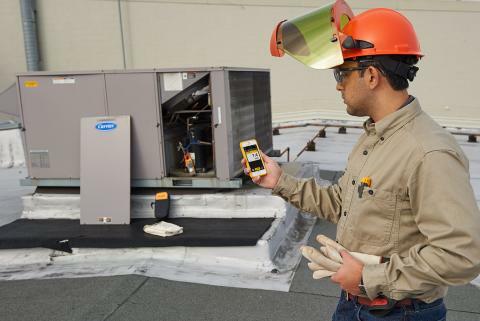 The technician does not have to endanger himself by disconnecting ground, nor endanger other personnel or electrical equipment inside a non-grounded structure. 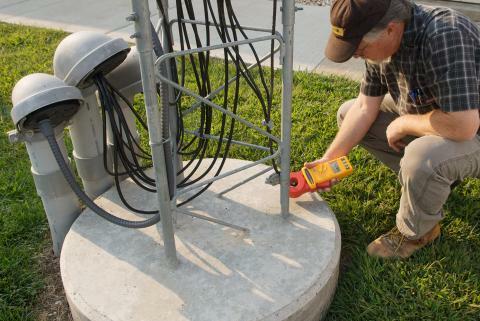 The Fluke 1625 earth ground tester is able to measure earth ground loop resistances for multi-grounded systems using only current clamps. 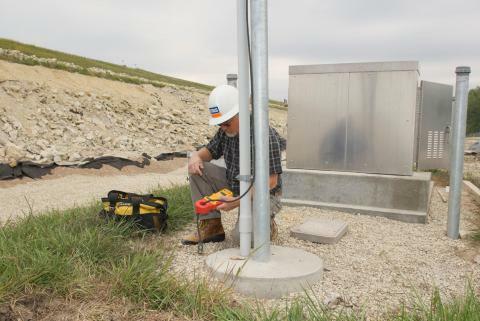 This test technique eliminates the dangerous, and time consuming activity of disconnecting parallel grounds, as well as the process of finding suitable locations.